The South West Science Council highlights the value of science and innovation and their application for regional benefit. This is done through partnerships with industry, schools, universities, technical institutions, government departments and adult education. The South West Science Council (SWSC) provides a voice and advocacy for a cross-section of sciences in the South West, with a view to encouraging links between local, statewide and international researchers. The South West Science Council initiative addresses a regional need for improved community engagement with science and technology and STEM education. The Council provides coordination and integration of scientific effort in a region that is increasingly recognised for its quality assured agrifood industries, mining and remediation, unique small businesses, biodiversity and tourism. There are risks and challenges that need to be identified, evaluated and countered but also opportunities for smart solutions to be found and implemented. To fulfill these objectives the SWSC encourages and links academic, industry and applied researchers with local communities and organisations to improve community understanding, knowledge and participation in sustainable development of the region. Within schools and Beyond Schools, projects to support Science and Mathematics teacher at primary Secondary technical and higher Education. Community participation in gathering data about our region, its natural resources and our practices in management of land and water in both rural and urban settings. In developing better ways to build a sustainable future, establish new patterns of land and resources use, new businesses and employment opportunities. Designed to cover themes encapsulating SW regional issues. Events (conferences, symposiums, seminars, debates, workshops or briefing sessions) are fashioned to suit the defined audience and the outcome desired. Groups with direct application of science and technology in their core activities. Individuals with professional, technical or lay interests in science and technology with application to community objectives. 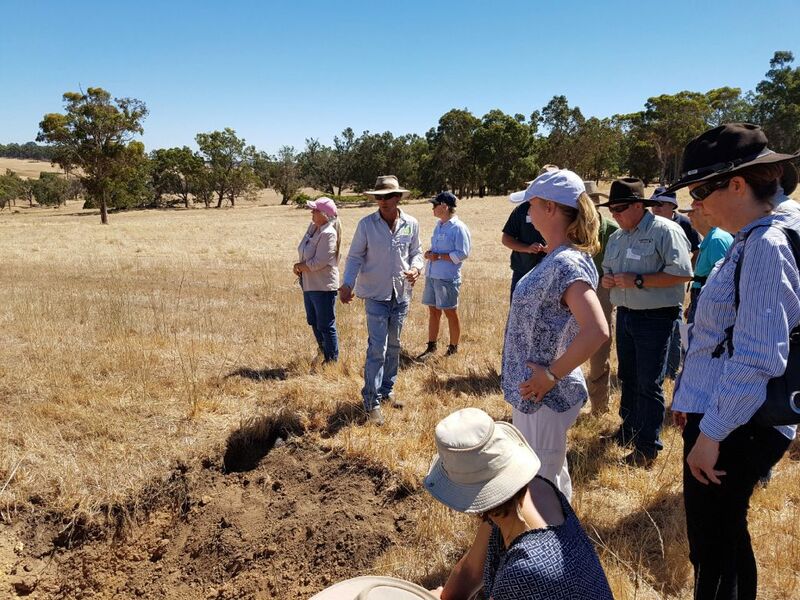 The SWSC will provide a voice and advocacy for a cross-section of sciences and cross-disciplinary research where appropriate in the South West, with a view to encouraging links between local, statewide and international researchers. Membership of SWSC includes individuals and organisations active in STEM education and applications at all levels, active in spheres of environmental, agricultural, health and engineering science and technology, including research. Their outreach networks into local communities promises real opportunities to engage, coordinate events and expand the numbers and diversity of audiences for events. promote partnerships among LGAs, not-for-profit groups, industry and businesses, science educators and research groups. develop and promote events that deepen the SW regional communities’ engagement with science. promote Community engagement through citizen science experience in respect to observation, measurement and monitoring in environmental projects. engage with partners to provide an overview of scientific research and innovation activities of the region, help identify gaps and opportunities and coordinate actions that address issues specific to the region that contribute to achieving regional, State and national priorities and targets. The PURPOSE of the South West Science Council is to provide leadership in building a regional society that is inspired by and values scientific endeavour, that critically engages with key scientific issues and that encourages young people to pursue scientific studies and careers. Identify the needs, knowledge gaps and capacities and set priorities for science through consultation with relevant organizations active in the region. Offer mentoring and encouragement to scientists serving in the SW region, including those studying for higher degrees and those beginning their careers. Assist in attracting resources for scientific research, development and education in the region. Encourage cross-disciplinary research, especially between scientists working in different organisations and between the natural and social sciences. Listen, liaise, debate, consider and represent active and effective science. 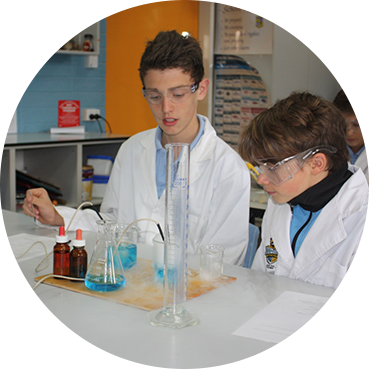 Encourage and add value to the teaching of science in schools and further education. Establish links with universities with a view to attracting postgraduate students and undergraduates to the region. Improve communication between scientists and local communities. Advocate and provide advice to governments, industry, science institutions and community.